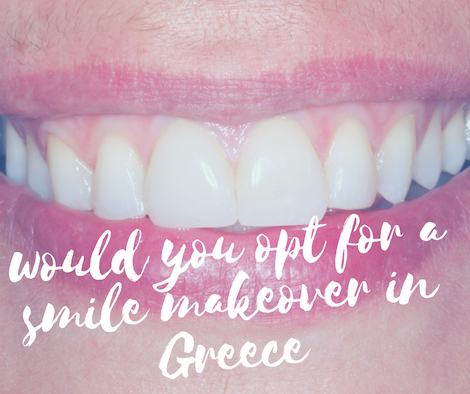 Sometimes getting a new smile may seem impossible or very hard to get. Many patients think that their treatment will very expensive or that it requires extensive reduction of healthy tooth structure. The truth is, that in many cases getting a new smile may be done easily in a few steps only. What you need is a dentist that will address all your concerns, will think all the alternative treatment options and will suggest treatment plans that are fitted to your special needs and concerns. Today I present a case that has been treated in our clinic in a short period of time, without orthodontics and extensive restorative work and with minimal cost.